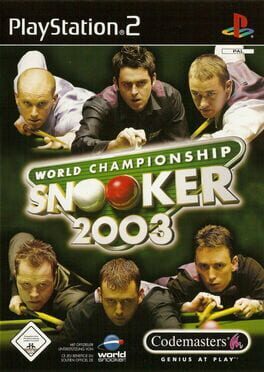 The 2009 release of the World Championship Snooker franchise featuring 32 top snooker players. 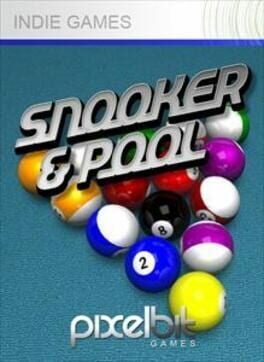 The chart-busting success of World Championship Snooker returns for a new year and a new snooker challenge. Veteran snooker fans and championship newcomers step up to the table in opposition to Stephen Hendry, Peter Ebdon, Mark Williams, Ronnie O’Sullivan and more than twenty top players from the world of professional snooker. 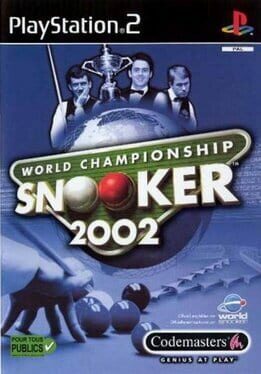 With incredible enhancements in every area of the game, plus new game modes and a more compelling snooker experience than ever before, World Championship Snooker™ 2003 is set to make the big breaks frame after frame. 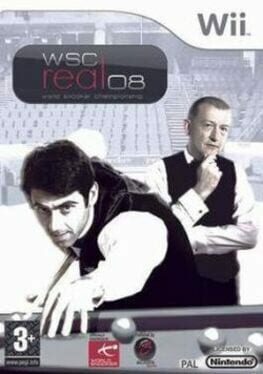 WSC Real 08 promises to be the most authentic Snooker experience ever created, with a host of groundbreaking new features which immerse you in the shoes of a pro like never before. Create your own Snooker personality and get ready to compete at the very top in the Official game of World Snooker! 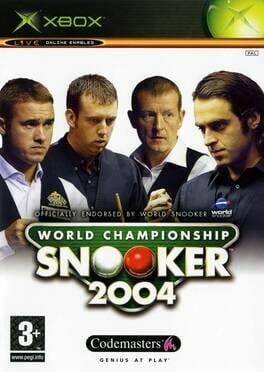 The second game in the World Championship Snooker franchise. 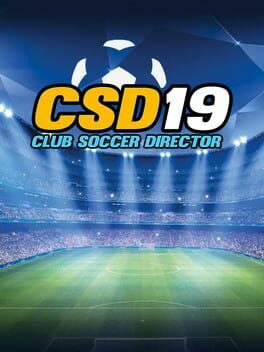 Mó Bàng Zhuàngqiú is a cuesport simulator for the Super A'can. 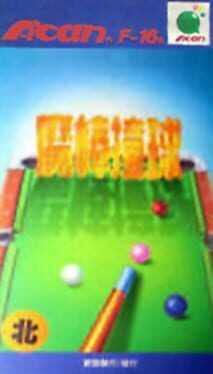 A snooker, pool, and billiards game for the PlayStation 2. 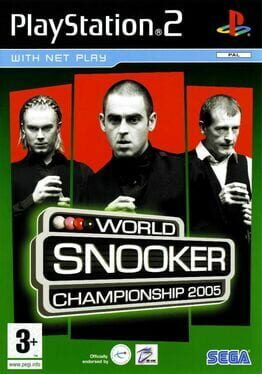 Part of the World Snooker Championship Franchise developed by Blade Interactive. 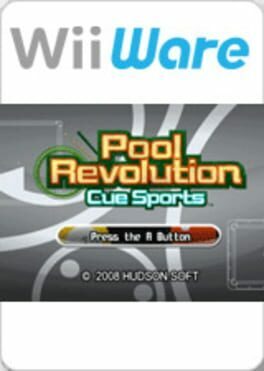 A billiards simulation for the Xbox Live Indie Marketplace. 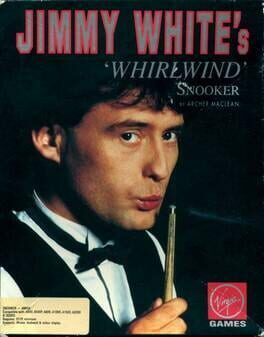 Jimmy White's 'Whirlwind' Snooker is a computer game by veteran programmer Archer MacLean, released by Virgin Games in 1991 for the Commodore Amiga. 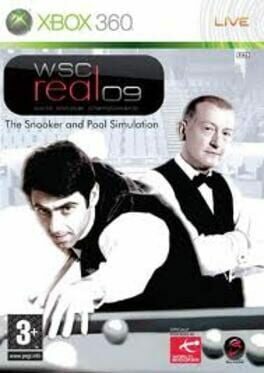 'Whirlwind' Snooker is a highly realistic snooker simulator. 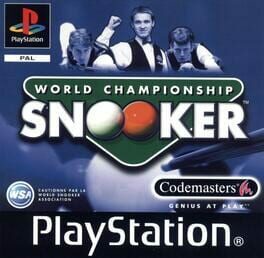 Although the game was not the first to simulate snooker (or pool) in 3D, it made full use of the processing power and graphics capabilities of 16-bit home computers and was praised for its then ground-breaking realism and easy-to-use interface. 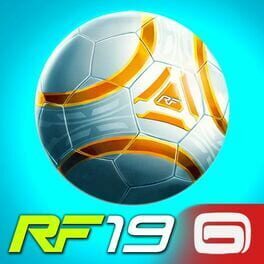 Many remarked that the game was the closest thing to being on a real snooker table which existed at the time, and it could be used by a player to refine real-life snooker skills. Despite being an accurate and serious simulation of the sport, MacLean's irreverent sense of humour was prominent throughout. The sound effect used for a successful pot was a resounding "pop" and numerous animations provided comic relief should a player take more than a few seconds to shoot. 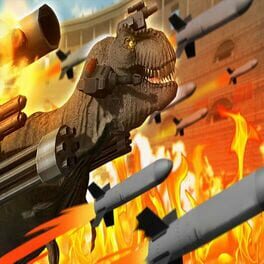 Balls would sprout eyeballs and arms, making faces at the player or holding up signs that read "Get on with it!" and such. 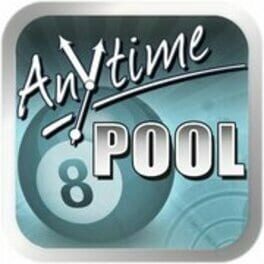 The game was followed by Archer MacLean's Pool in 1992 and Jimmy White's 2: Cueball in 1999. 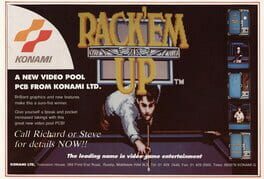 A video pool game released by Konami in November 1987. Known as "The Hustler" in Japan. 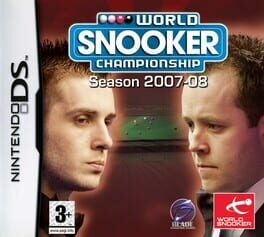 Snooker game for Nintendo DS. 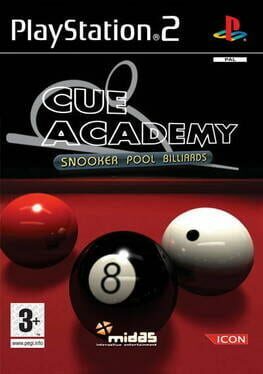 A snooker game that was developed by YouTube celebrity, Daniel Hardcastle (NerdCubed).